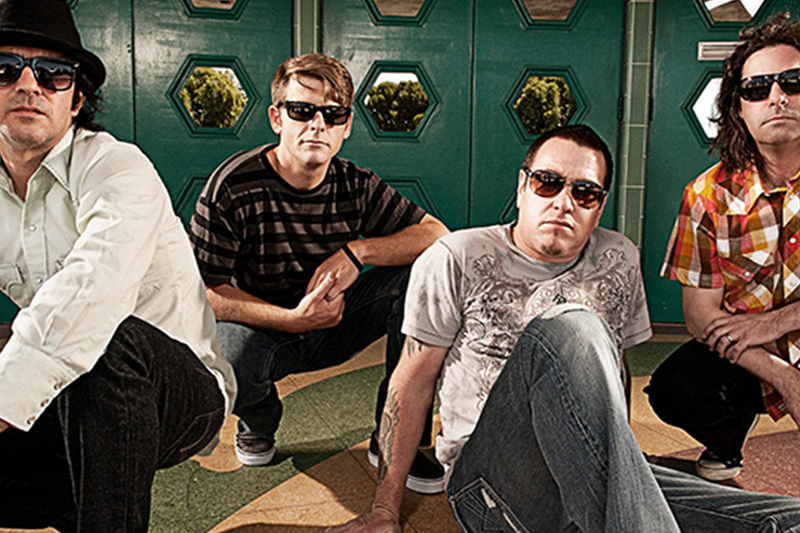 Grammy-nominated, All-American rock band Smash Mouth is best known for adopting a retro style of sound. This versatility has allowed them to create chart-topping singles such as All Star, Holiday in My Head and Walkin’ on the Sun. Coming to the Fallsview Casino in Niagara Falls on October 19th.